Entered service at: Tacoma, Washington. 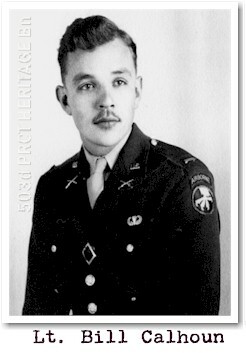 Born: 11 May 1917, St. Maries, Idaho. He was a scout with the regiment which seized the fortress of Corregidor, Philippine Islands. 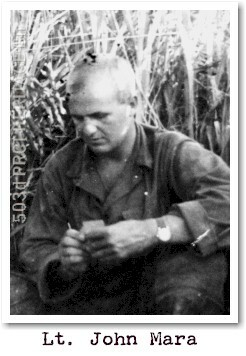 Shortly after the initial parachute assault on 16 February 1945, he crossed 30 yards of open ground under intense enemy fire, and at point blank range silenced a machinegun with hand grenades. On the afternoon of 18 February he killed 6 snipers. That evening, when a large force attempted to bypass his company, he voluntarily moved to an exposed area and opened fire. The enemy attacked his position repeatedly throughout the night and was each time repulsed. By 2 o'clock in the morning, all the men about him had been wounded; but shouting encouragement to his comrades and defiance at the enemy, he continued to bear the brunt of the attack, fearlessly exposing himself to locate enemy soldiers and then pouring heavy fire on them. He repeatedly crawled back to the American line to secure more ammunition. When his submachine gun would no longer operate, he seized an automatic rifle and continued to inflict heavy casualties. This weapon, in turn, became too hot to use and, discarding it, he continued with an M-l rifle. At dawn the enemy attacked with renewed intensity. Completely exposing himself to hostile fire, he stood erect to locate the most dangerous enemy positions. He was seriously wounded; but, though he had already killed more than 30 of the enemy, he refused to evacuate until he had pointed out immediate objectives for attack. 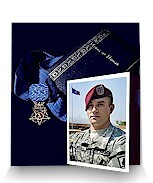 Through his sustained and outstanding heroism in the face of grave and obvious danger, Pvt. McCarter made outstanding contributions to the success of his company and to the recapture of Corregidor. 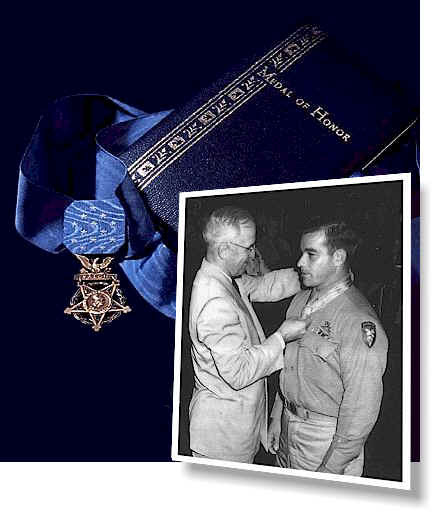 Bill Calhoun, as the officer submitting McCarter's recommendation for the Medal of Honor, has written about McCarter's background with the 503rd and OF some of the incidents which MADE McCarter "THE BRAVEST WARRIOR I EVER KNEW." JOHN MARA, like calhoun, AWARE OF THE EXPRESS DISAPPROVAL OF COLONEL JONES AGAINST MAKING AN AWARD OF ANY DESCRIPTION TO MCCARTER, nonetheless WITNESSED THE CITATION, WHICH WAS THEN SENT DIRECT TO HIGHER COMMAND, BYPASSING JONES.